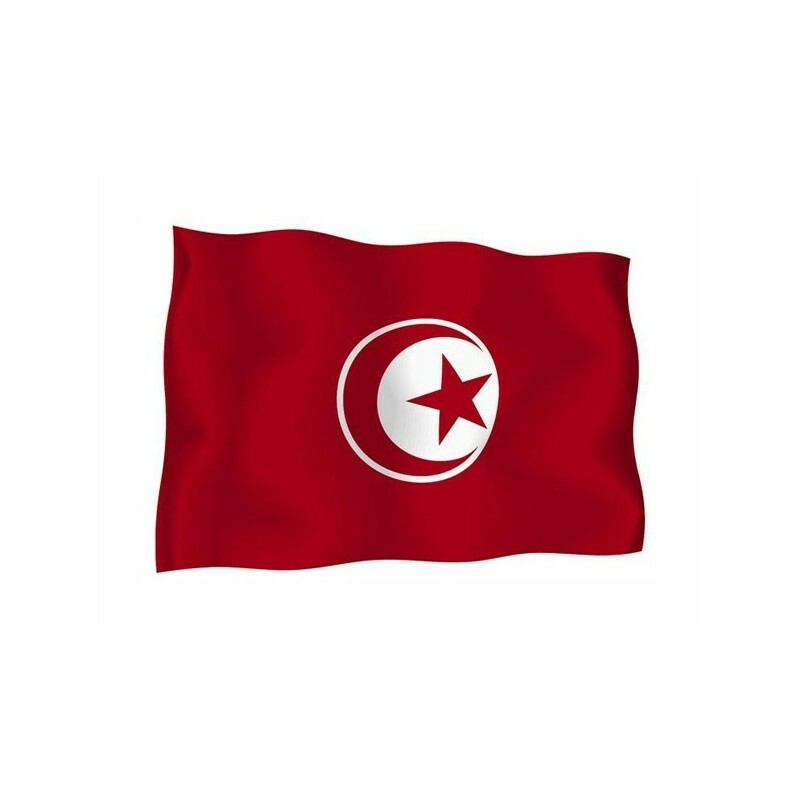 Tunisia's flag of nautical woven. 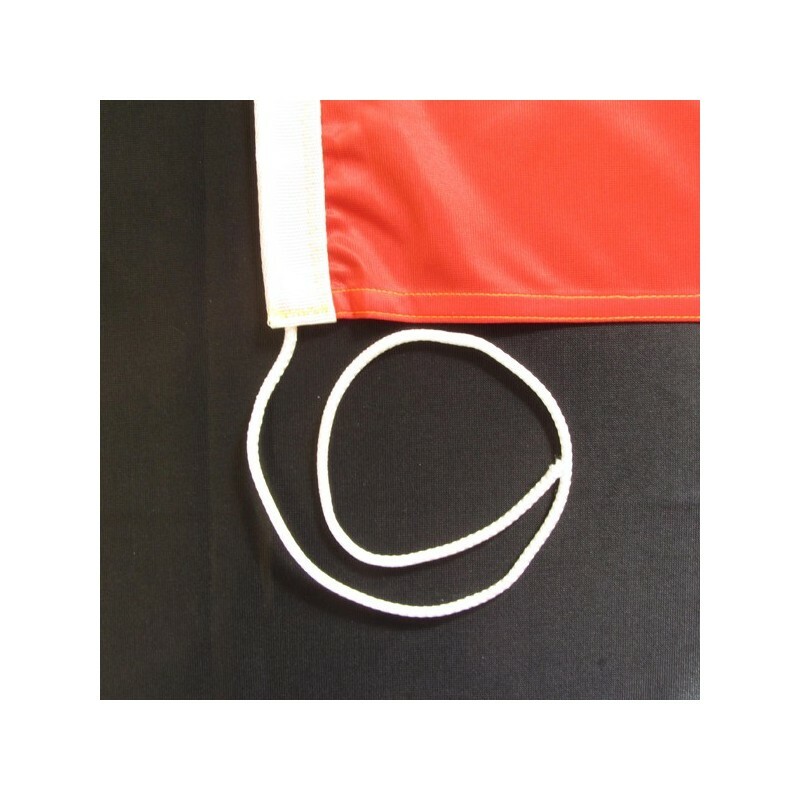 Flag of Tunisia of nautical polyester, for external use only, with digital print. 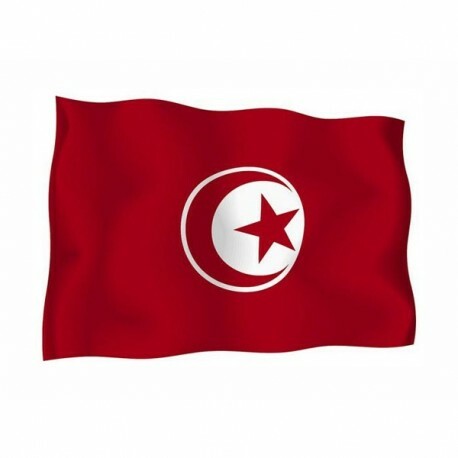 Since 1835 the National and civil flag of Tunisia consists of a white circle on a red background, containig a red crescent moon and star. 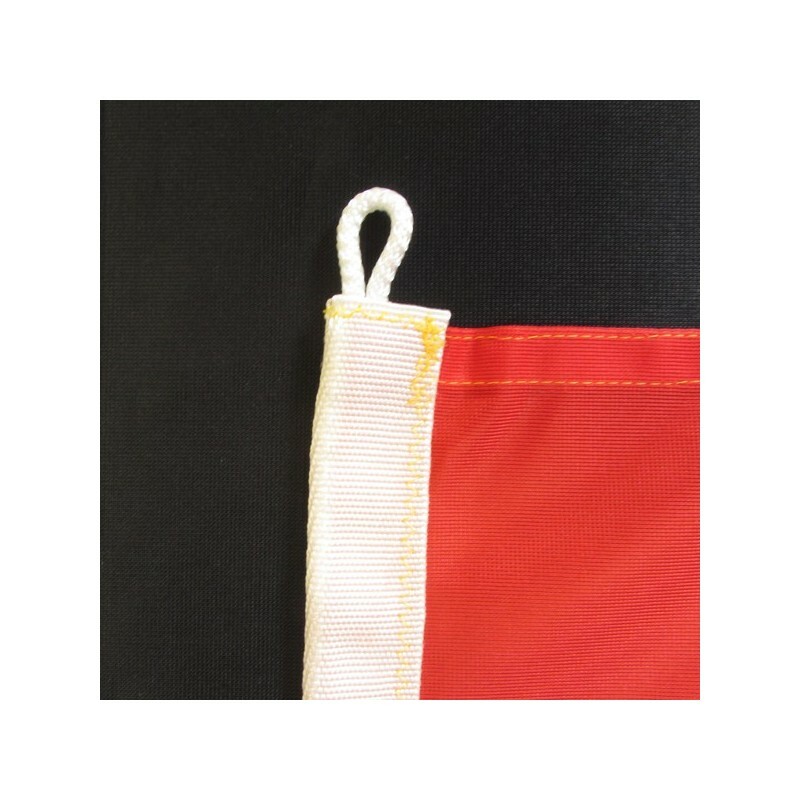 The crescent moon and the star represent Islam, The red derives from the Turkish flag. Tunisia belonged to the turkish empire until 1881 and it became a french protectorate. In 1957 it became a Republic. During the French administration, the flag became a sea flag with, in the canton, the french tricolour, which was removed after the independence in 1956. The current emblem of the country has the motto “order, freedom, justice”.